Andrew J. Nathan is Class of 1919 Professor of Political Science at Columbia University. His teaching and research interests include Chinese politics and foreign policy, the comparative study of political participation and political culture, and human rights. Nathan’s books include Chinese Democracy (New York: Alfred A. Knopf, 1985); The Tiananmen Papers, co-edited with Perry Link (New York: PublicAffairs, 2001); China’s Search for Security, co-authored with Andrew Scobell (Columbia University Press, 2012); and Will China Democratize? (Johns Hopkins University Press, 2013). 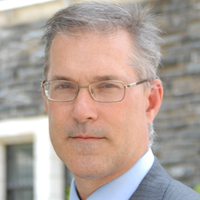 Nathan has served at Columbia as chair of the Department of Political Science, 2003-2006, chair of the Executive Committee of the Faculty of Arts and Sciences, 2002-2003, and director of the Weatherhead East Asian Institute, 1991-1995. 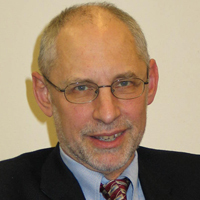 He is currently chair of the Morningside Institutional Review Board (IRB). Off campus, he is a board member of Human Rights in China, a member of the boards of Freedom House and of the National Endowment for Democracy, and a member of the Advisory Committee of Human Rights Watch, Asia, which he chaired, 1995-2000. He is the regular Asia and Pacific book reviewer for Foreign Affairs.